Showcase Sale Price 9995 Financing Available 153mo 0-Down W.A.C. 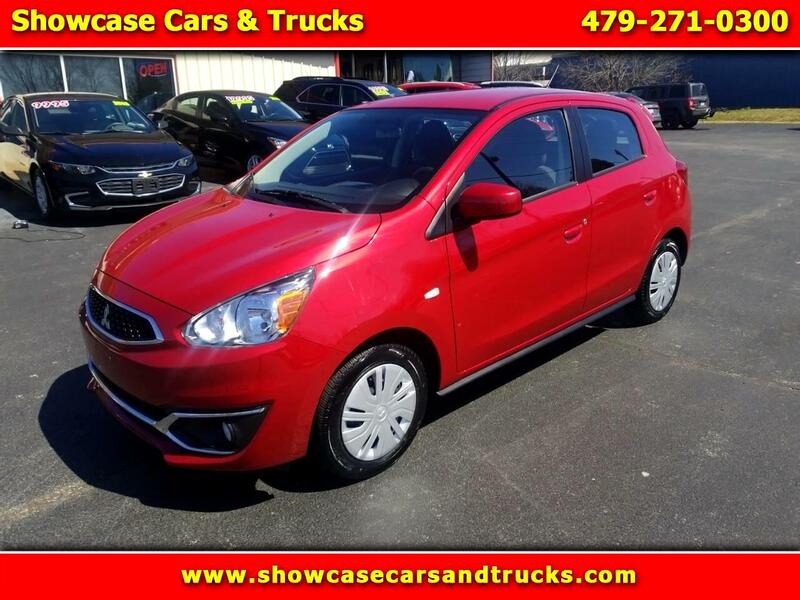 Visit Showcase Cars & Trucks online at www.showcasecarsandtrucks.com to see more pictures of this vehicle or call us at 479-271-0300 today to schedule your test drive. Options, price, and availability are subject to change. Message: Thought you might be interested in this 2018 Mitsubishi Mirage.